Our artisan-roasted coffees range from mild and relaxed to dark and robust to suit your coffee mood. 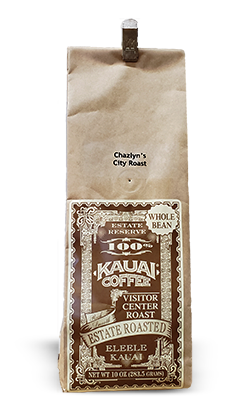 Chosen by our experts and representing the finest of our 100% Kauai coffee beans, only a select few are designated as Estate Reserve. 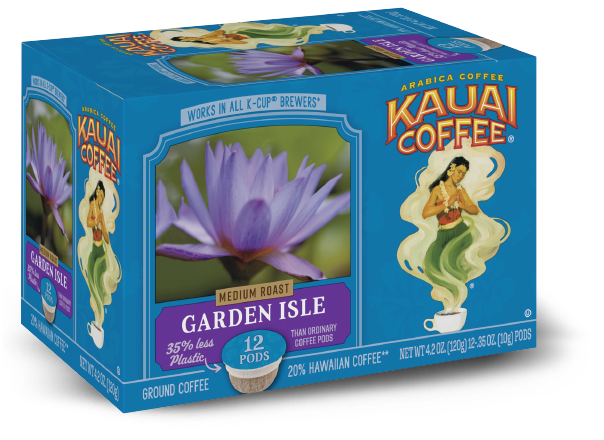 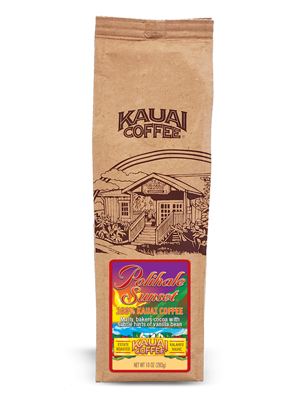 For the Hawaiian coffee connoisseur, these coffees are presented both as estate-designated and single-coffee varietals. 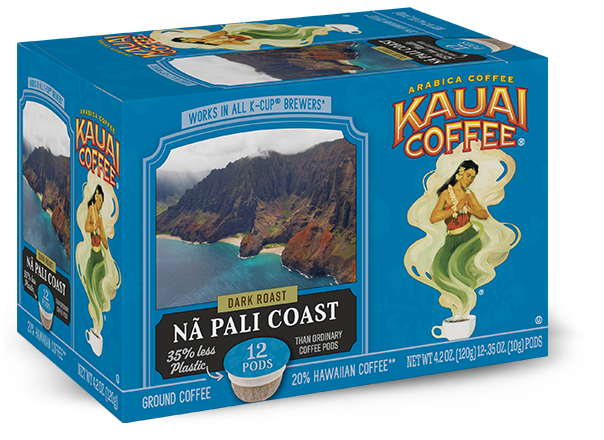 Some popular varietals include Peaberry and Kauai Blue Mountain coffees. Each year, only a very select portion of our harvest is set aside. 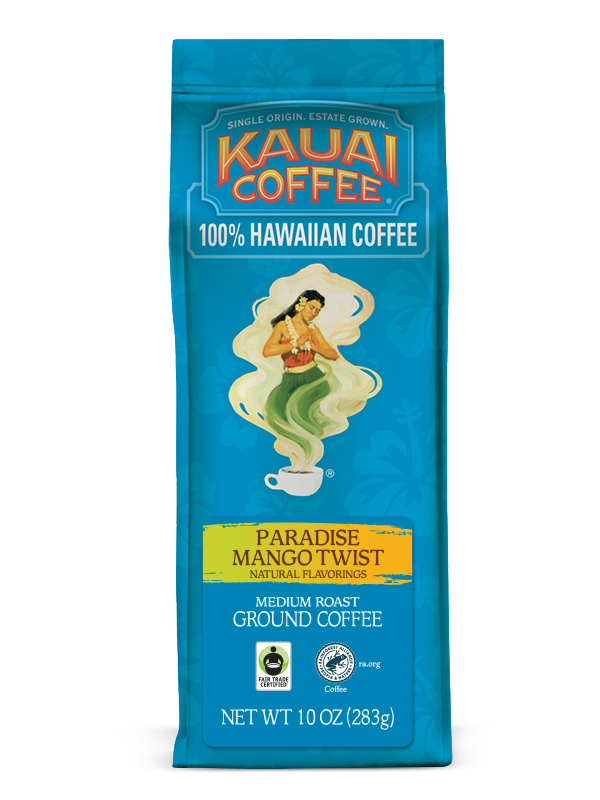 It is from these premium coffee beans that our Roast Masters capture the easygoing character and subtle nuances that distinguish Kauai Coffee. 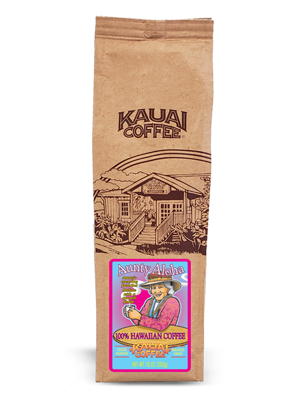 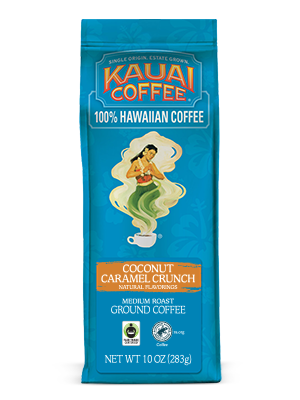 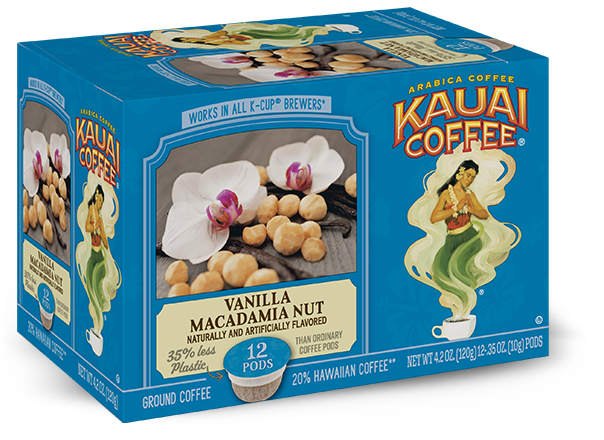 100% Hawaiian Coffee. Playful labels makes these coffees a great one of a kind gift! 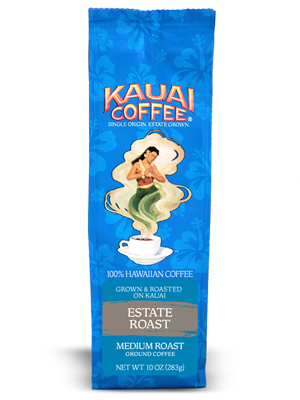 Enjoy the great taste and convenience of single-serve coffee. 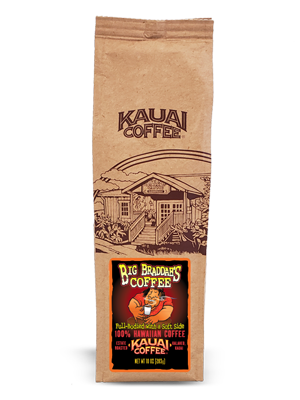 Smell the aroma, savor the flavor and Taste Paradise. 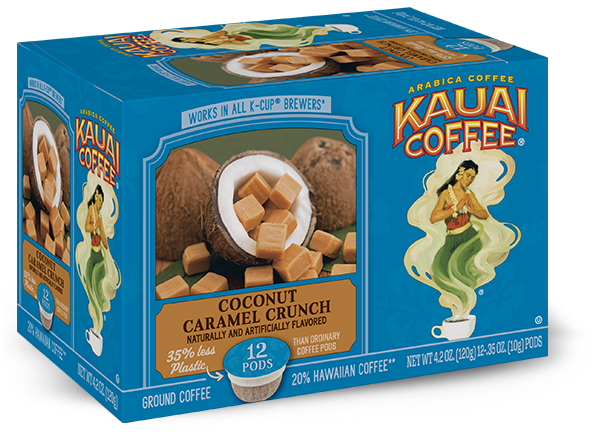 One cup at a time™.